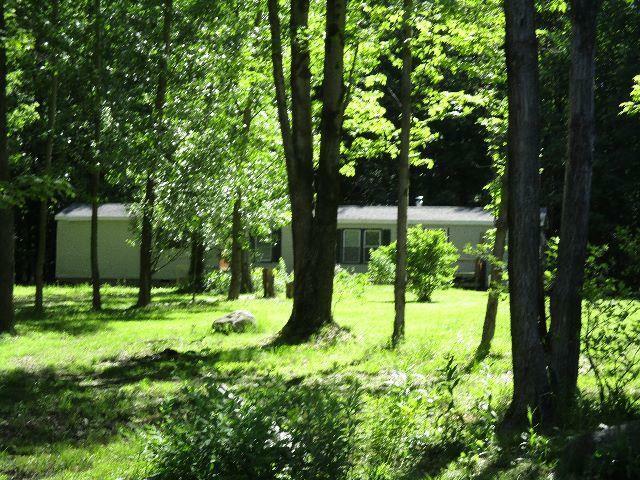 M0LBILE HOME SITUATED ON A 7.3 ACRE WOODED LOT... LOW TRAFFIC STREET.... NEWER ROOF & WATER WELL ... IDEAL COUNTRY LOCATION.